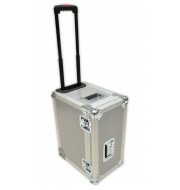 This Avolite Tiger Touch Flight Case is constructed from 9mm birch plywood and bonded with a grey laminate to create a stylish finish. 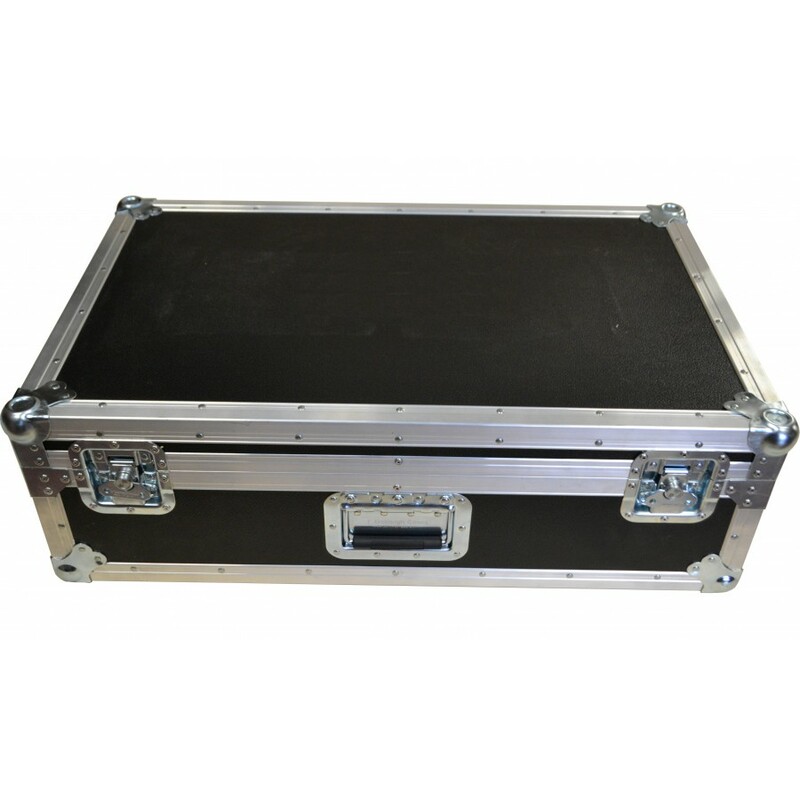 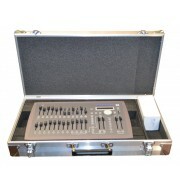 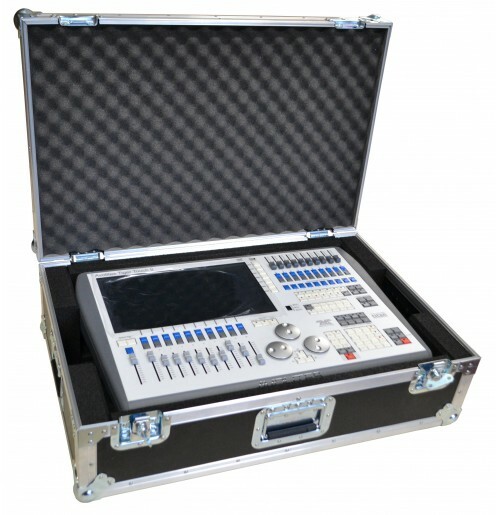 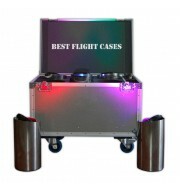 Reinforced aluminium edging, this light console flight case offers the very best protection for valuable lighting consoles. The interior is foam lined using 25mm low-density polyurethane to support the Avolite unit and also contains an insert for accessories, housed underneath the console. 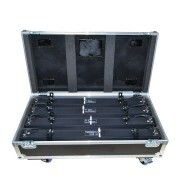 The lid contains soft polyurethane foam to cushion the unit and keep it in place during transportation.